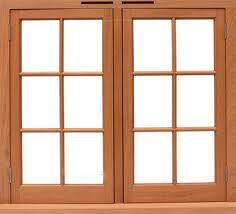 We sell high-quality windows and doors. We install them with precision. We service our clients with care. Most value for your money guaranteed. With over 30 years of experience in the field of windows and doors, we know what customers are looking for. Factory Direct Montreal offers a mixed solution of quality, affordability and post-sales service with a life time transferable warranty of 25 years. Free estimation, easy financing and participation in the Renovert program where you can save up to $10,000k are included in all of our deals. Factory Direct is the leading provider of high-performance & energy-efficient windows and doors in Montreal, Laval and South-shore. Our windows and doors stand the test of time, with a lifetime worry-free transferable warranty. Our company’s top priority is to build and nurture trust-based relationships with our clients. When dealing with Factory Direct Montreal, rest assured that we will do our absolute best to guarantee your satisfaction. Contact us for a free estimation or give us a call at 514 387-0001 to receive more information. 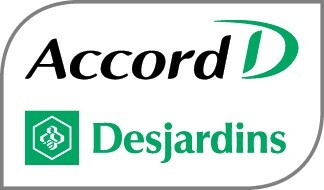 Factory Direct Montreal Windows & Doors was handpicked and listed among the Top 3 Window Companies in Montreal. How? 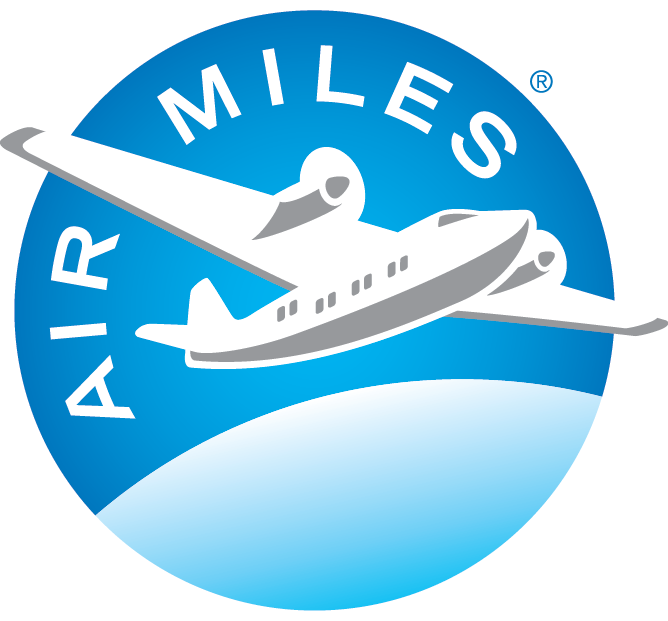 Through 50-Point Inspection which includes everything from checking history, complaints, reputation, reviews, satisfaction, trust and cost to the general excellence. Our customers deserve only the best! Interested in renovating your house with new windows and doors but don’t want to pay for it all at once? We can easily connect you with financing options that allow you to pay for our products over time. Ask us about available financing options and how you can start enjoying an upgraded house today. ENERGY STAR is the trusted, government-backed symbol for energy efficiency helping us all save money and protect the environment through energy-efficient products and practices. The products we use help you lower your electricity bill due to their advanced technology. 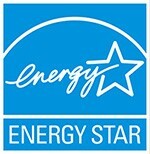 Also, by choosing Factory Direct Windows you will help protect the environment. 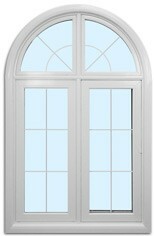 Factory Direct Montreal Has The Best Windows & Doors Prices! Book Your Free Estimation Today! On top of the different type of vinyl windows below, we offer wooden windows, many customization options like finishing and colours. Click here to read more. Factory Direct only sells high-quality, Canadian-made windows and doors that deliver full energy efficiency to your home. Factory Direct’s windows and doors in Montreal are affordable hence the name “Factory Direct”. Save up to 40% with us. Communication is key, each of our customers becomes a lifelong friend and a client because we all need friends to flourish. Our customers deserve the utmost satisfaction with the aesthetics of their windows and doors. 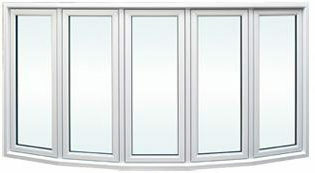 Huge selection of windows and doors, just ask! While our customers enjoy quality windows and doors, major savings, honesty, and beauty – variety is important. Choose from hundreds of gorgeous custom windows or beautiful doors. Our 100% Satisfaction Guarantee isn’t taken lightly! Our business success relies heavily on our customer’s satisfaction. Contact us to receive a commitment-free estimation. ARE YOU A SOUTH-SHORE RESIDENT? 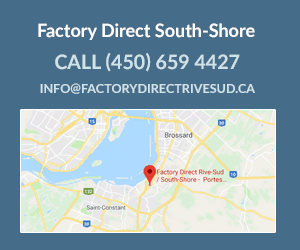 Factory Direct is excited to announce it’s new branch in the South-Shore. Servicing Beauharnois, Beloeil, Boucherville, Brossard, Candiac, Châteauguay, Delson, Kahnawake, La Prairie, Longueuil, Saint-Hubert, Greenfield Park, Mercier, Saint-Basile-le-Grand, Saint-Bruno-de-Montarville, Sainte-Catherine, Saint-Constant, Saint-Isidore, Saint-Jean-sur-Richelieu, Saint-Lambert, Saint-Philippe, Saint-Rémi, Saint-Julieu. We are so pleased with the service, the product and how great our home looks, the staff was wonderful to work with – they were effective and efficient! Money well spent! Thank you! Thank you Factory Direct for the amazing results! We couldn’t have imagined a nicer house front for that amazing price. Would recommend to all my friend and colleagues! The guys at Factory Direct have done a phenomenal job, from the initial consultation and measurements to the actual installation. They were patient and answered all my questions. 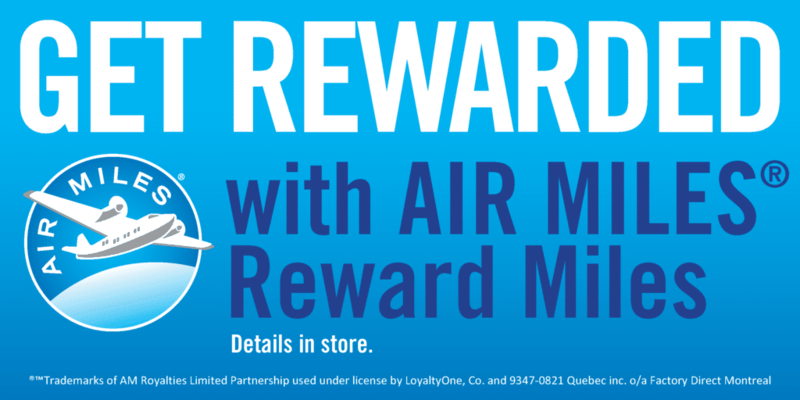 Know a friend who’s looking to buy & install new windows and doors? We pay up to $300 in commission for every friend you refer to us. It’s that simple. If you are an existing client and happy with your last windows and doors project then recommend us to a friend. We will show our appreciation by giving you a cash commission. If you have special window requirements, our custom window solutions deliver the best results. 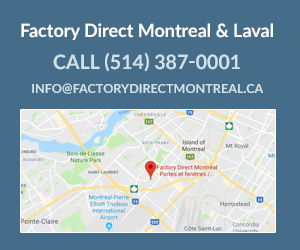 Factory Direct Montreal has become known for it’s personal customer service and high-quality window manufacturing abilities.